My phone is not playing MP4 files! I have loads of videos saved in MP4 format. Stup, 24 Jan 2019Hi, can anyone confirm this phone can play aac/m4a rip from iTunes? Because on GsmArena info i... moreAAC support but no M4A. Stup, 24 Jan 2019Hi, can anyone confirm this phone can play aac/m4a rip from iTunes? Because on GsmArena info i... moreIt has AAC support but no M4A support. Not sure about ripped from iTunes or anything above 128kbps though. Please download UCWeb (you'll need to download the jar from your computer) then go to genyoutube.com search for the video you want select 3GP from the download options. Open menu and go to downloads. If it produces an error select the video and click resume. Do much praying and finger crossing. 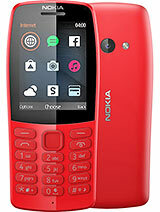 Basically a Nokia 215 with a selfie camera. 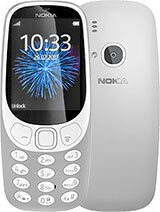 Anonymous, 26 Feb 2019 nokia 301 has 3 pixel camera and s40 operating system nokia please bring these feature phone'... moreyes well said,nokia bring back a feature phone with some quailty in it please!! 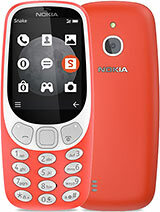 with S40, 301 excellent practical phone! LeeHarvey, 05 Feb 2019Bought one 216 for my dad. It is so funny, right button shortcut is selfie and I cannot change... moreYou cannot change that button feature.Only selfie button. Bought one 216 for my dad. It is so funny, right button shortcut is selfie and I cannot change it to other , wtf? 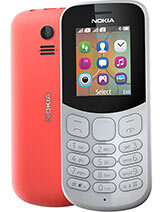 Hi, can anyone confirm this phone can play aac/m4a rip from iTunes? Because on GsmArena info it said so. But I need confirmation from real user. Can you do web browsing and watch YouTube on this thing ?? Does this phone have smartphone features ?? 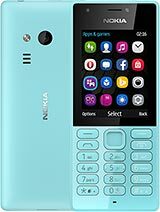 The screen looks similar to Nokia n9 which runs on meego os so I wonder if you can browse the web and watch YouTube videos .....how does it compare to a lowest budget phone such as Nokia 1 ?? Where can i find the message inbox or sent messages?? messaging, 17 Dec 2018does this have old style text messaging display or is it the thread messaging? anyone know? d... moreYes: thread messages. O2 tells me credit left after every text sent. does this have old style text messaging display or is it the thread messaging? anyone know? does it say message sent after sending a message? 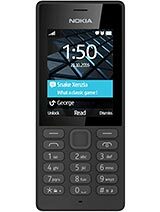 Rulax, 05 Aug 2018Hello, this phone runs on super dumb S30+, so it can't run Java apps and games very well becau... moreHey, if you're looking to play J2ME games, I strongly suggest you check out the Sony Ericsson Yari. You won't be disappointed. 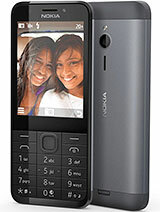 Total of 526 user reviews and opinions for Nokia 216.